Church women’s retreats offer one of the best opportunities of the church for women to step away from their daily responsibilities, rest and connect with other women in the church and spend some concentrated time learning more about the Lord. While retreats require a lot of planning, they are worth it in the long run. Retreat planning requires managing a lot of details and forming a committee to spread out the work load makes it much easier. Begin by coordinating 3 core elements of your retreat: theme, speaker and location. 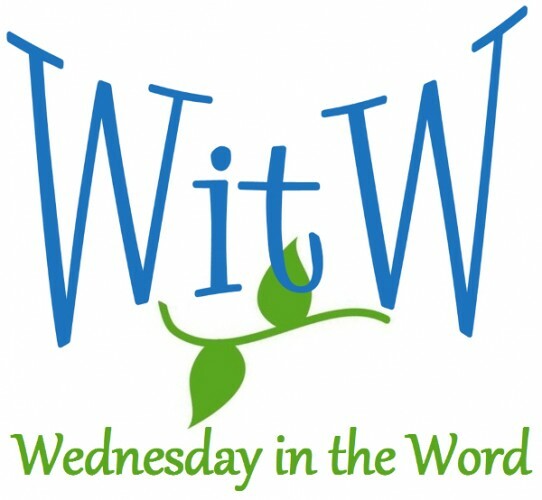 You can pick a theme and then find speaker(s) who can teach within that theme. Or you can start with the particular teacher and work with her to develop a theme that fits the needs of your group. What challenges is our group currently facing (marriage, parenting, graduating, singleness, service, evangelism, outreach, etc)? Is your group primarily in need of challenge? Or refreshment? Or fellowship? What themes have your Sunday sermons been focusing on and how can you compliment them? Do you want an in-depth look at one issue? Or an overview of a bigger issue? Is there a book everyone is reading or an issue your community is facing? Determine whether to hire a speaker or use someone from within your local church. Consider your budget and your local teacher’s existing workload. If you choose to hire a speaker, our regional denominational office can probably makes some suggestions and women’s ministry directors at other local churches in your area may be able to offer suggestions. If you’re holding your retreat at a Christian camp or conference center, they may also have lists of possibilities. Once you have some names, do your homework. Listen to some Mp3s from that speaker, read her book if she has one and talk to her on the phone or face to face if possible. You want to know what she is likely to say and whether she’s a good match for your group and theme. Note: 7 things to consider when you invite a speaker. The challenge is finding a location that is affordable, within easy travel distance and offers accommodations suitable for your group. Older women tend to prefer resort or hotel like settings while younger women may be fine with bunk beds and dormitories. A location that offers both may be ideal. Make sure it can handle the number of women you expect and food needs and special diets. One you have a speaker and location, that usually determines the date. Will the church be providing any support? Will you be organizing fundraisers throughout the year? Will the women pay the total costs themselves? How many scholarships can you offer? If they church can support the early retreats, you can become “self-sustaining” by building up a reserve. The reserve from the previous years pays the upfront costs (lodging down payment, speaker travel fees, publicity & printing, etc.) then registration fees cover the remaining costs and replenishes the reserve for next year. After the cost, speaker, theme, location and date, the next step is publicity. There are lots of ways to get the word out and you’ll probably know what has worked in your local church in the past: Announcements in the bulletin, email and social media, a sign-up table in the foyer, posters in the hallways and women’s bathrooms, announcements from the pulpit and at other women’s ministry events. Use the traditional methods and experiment with the news. As the registrations start coming in the next step is planning the schedule. 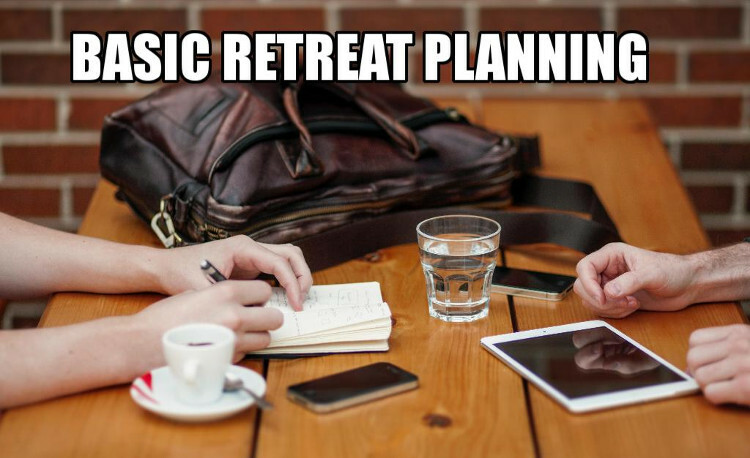 Having a clear idea of what you’d like to accomplish at the retreat can help you plan. Here are several sample schedules. Adjust them for things you want to include and exclude. Remember to factor in transition time (especially if you have to change buildings) and registration time, both structured and non-structured fellowship time, and maybe time for individuals to be alone with God.